By Nicky Harman, published March 23, 2009, 8:31p.m. 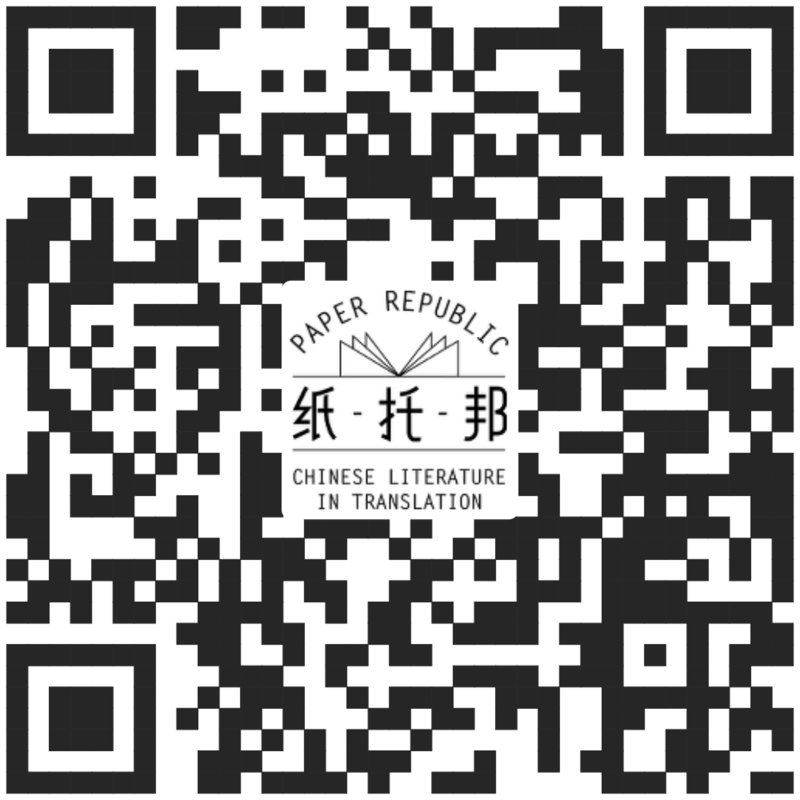 As we've mentioned before, Paper Republic received an Arts Council, England, grant in 2008 to enable us to develop the website and promote Chinese literature in translation. As part of this work, we'll be visiting the UK next month for the London Book Fair, taking a Chinese author, Han Dong, and organising a variety of literary events in April. Anyone who can come is most welcome. We will be blogging the visit, so keep an eye on the website. Also, we’ll film or transcribe major discussions and upload them. Here is our provisional timetable - please check the Paper Republic website before turning up at any of these events, in case there have been last-minute changes. Han Dong will read some of his work at the Literary Lunch. Eric Abrahamsen and Nicky Harman will be at the London Book Fair, participating in seminars and meeting publishers with an interest in publishing translated Chinese literature. Thursday 23 April 2009 – London: East meets West: Authors Talking to Authors, featuring Han Dong, Xinran, Aamer Hussein, Kate Pullinger, and Richard Lea of the Guardian newspaper. Venue: Oxfam shop, 91 Marylebone High St, London, W1U 4RB. Tel: 020 74873570. Please call in advance to book a place. 7pm. Friday 24 April 2009 – London: Book launch of Banished! Nicky Harman’s translation of Han Dong’s novel, at Probsthains Bookshop, 41 Great Russell Street, London WC1B 3PE. Tel: 020 7636 1096 Time: 6-8pm. RSVP to Nicky Harman n.harmanic@gmail.com OR Michael Sheringham (msheringham@hotmail.com). Tuesday 28 April, Edinburgh, Scotland: New Words, New Roads: Chinese literature in the world - a lecture by the poet and novelist Han Dong, followed by a panel discussion with translators of contemporary Chinese work. Presented by The Scottish Centre for Chinese Studies and LLC Graduate School: Translation Studies. Venue: Lecture Theatre, Hugh Robson Building. Time: 5.15 - 6.30pm.